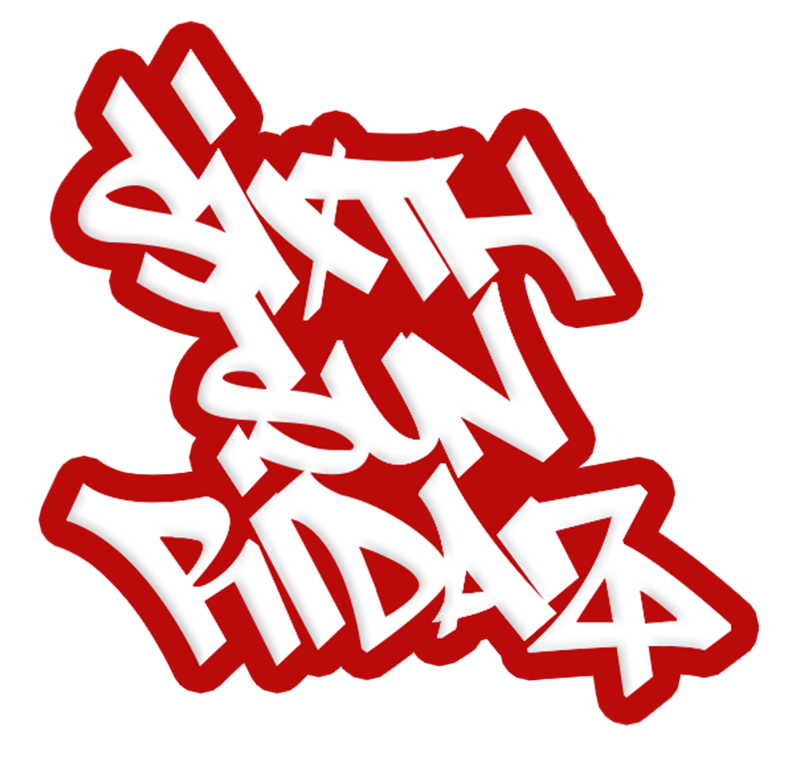 The name Sixth Sun Ridaz (6SR) is a union of the Mexica (Indigenous Mexican) term of the “Sixth Sun” (New Time Cycle) and “Ridah” which is contemporary street slang, roughly comparable in context to the indigenous term “Warrior.” It captures the spirit of this project great in that , while it embraces the traditional, this project is expressed in a very practical and street level way. Most Mexica websites seem to be of a political/western academia nature and lacking a spiritual balance and on the other hand, there are many Spiritual sites that do a lot of preaching but negate practical application for the common persons. 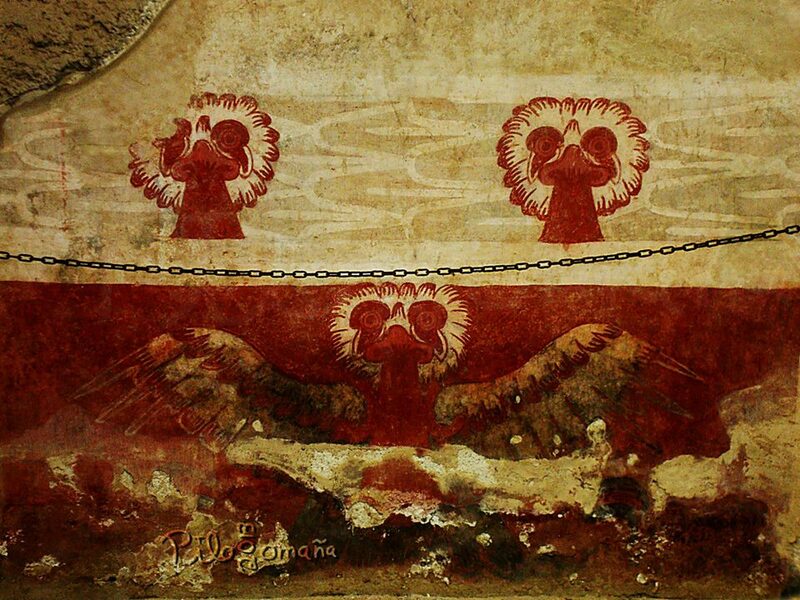 Our intention is to bring freshness to what is felt to be a stagnant state of Mexica reclamation rhetoric, conversation, and representation on the web. 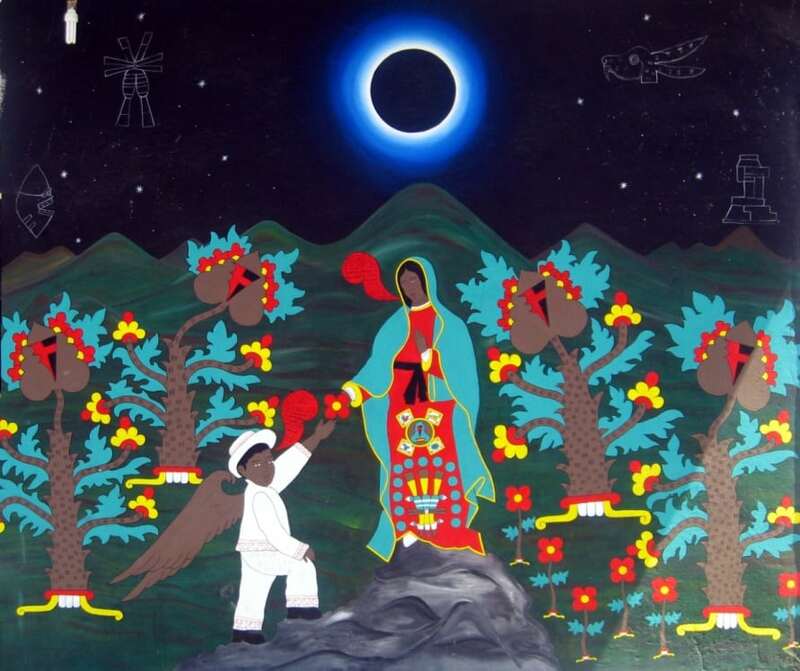 Sixth Sun Ridaz will do it’s best to plant the youth/commoner with practical and prosperous seeds of Indigenous ethics, spirituality, worldview, and warrior skills- that is, a Warrior in all aspects of self: Mental, Physical, Spiritual, and Emotional. 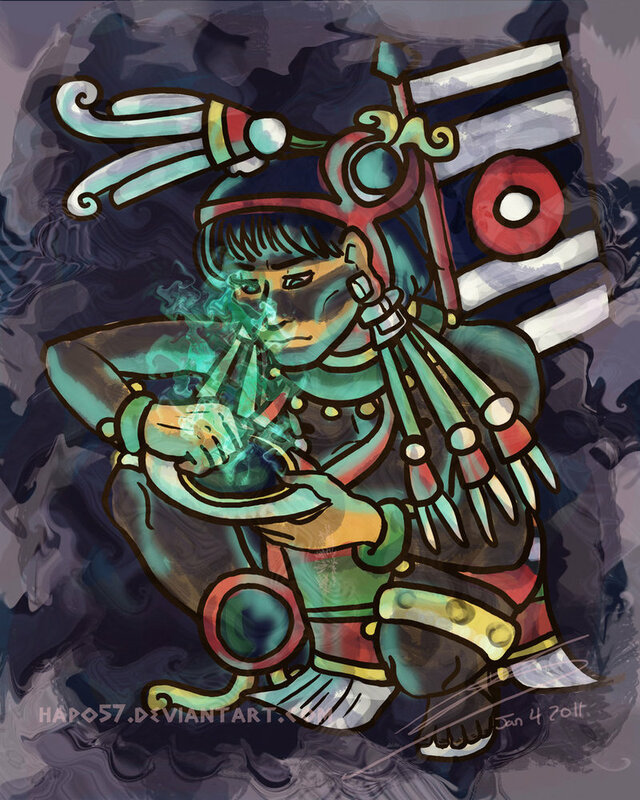 These “Mexica Teachings” are contemporary and sometimes unorthodox expressions of Indigenous concepts. Our traditions and history are not static but very much alive. We are not passive receivers of traditions that are given and final. 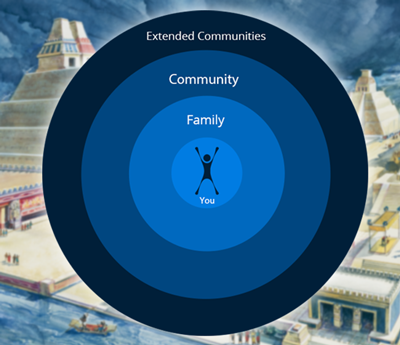 We all have to do our part to apply these ancient principles of our ancestors in our own life and find a specific meaning that makes sense to us and that will be of benefit to our future generations. 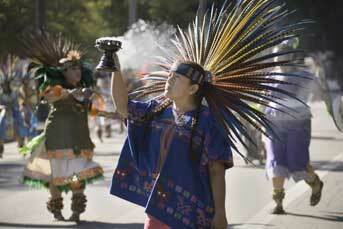 Use of the Term "MEXICA"
Technically we are not all Mexica (Aztec) or Maya. In fact very few, if any, can actually trace their lineage back to being a Tenochca. 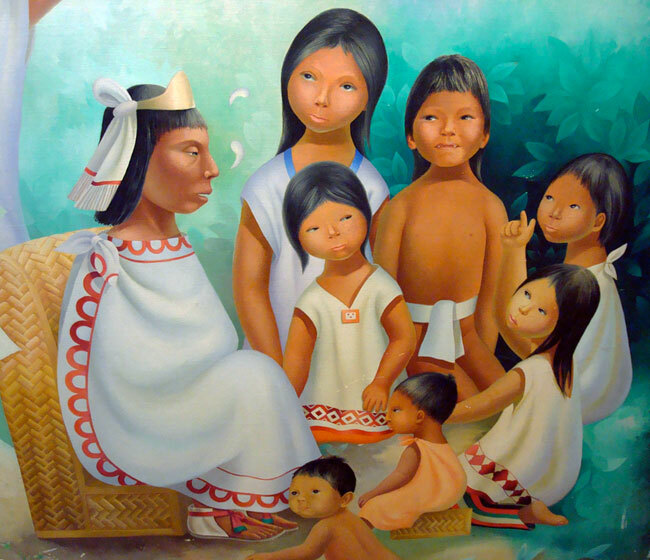 We are comprised of numerous Indigenous nations throughout the Southwest U.S., Mexico, and Central America. I use the word “Mexica” to refer to the collective of Mexican area oriented Indigenous peoples or what some call Meso-American. 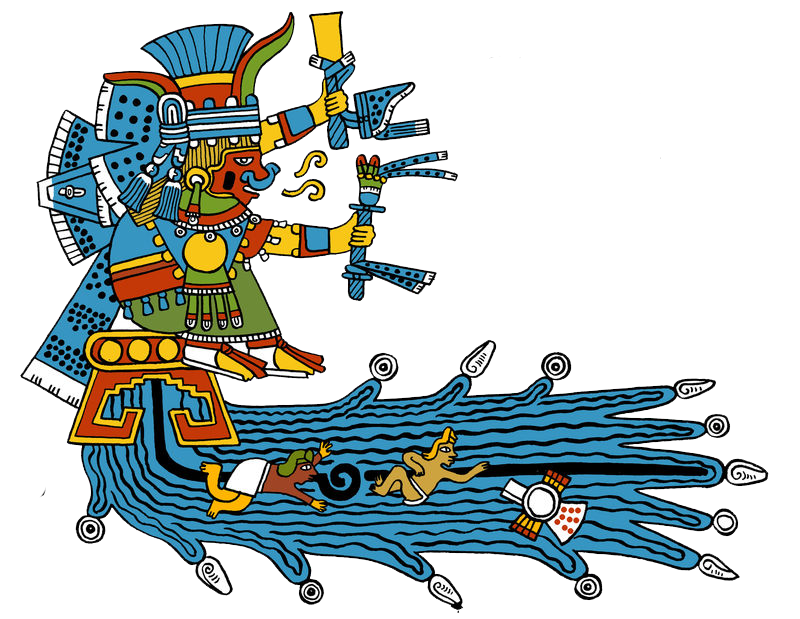 The use of the word Mexica on this site is not meant to imply that “We are all Mexica” or that we should adopt the Mexica term for nationalistic reasons. 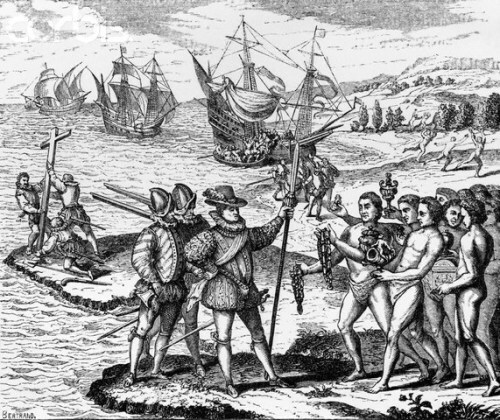 However, the colonization of the Mexican area Indigenous nations was a systematic process. 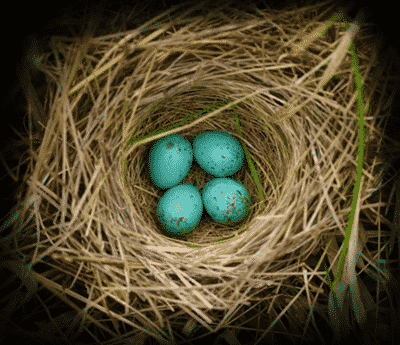 Therefore, it is felt that the rebuilding of our self knowledge has to be done in a systematic manner. 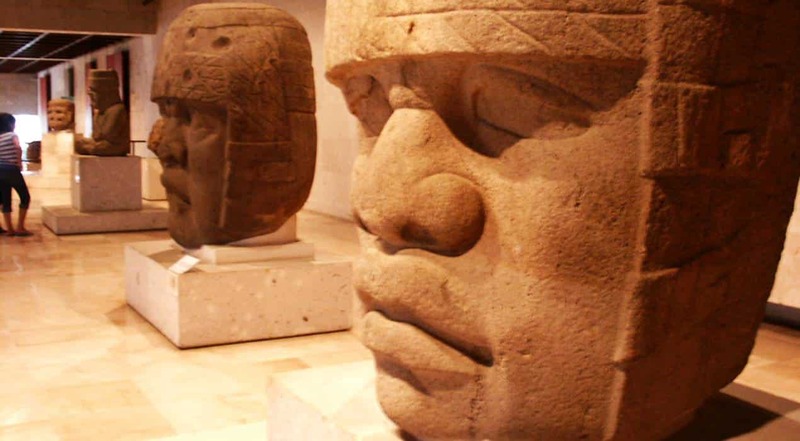 Most Mexicans and Central Americans know extremely little of their Indigenous heritage and need a point from which to grasp, this is the purpose of employing “Mexica” as a catch-all term. 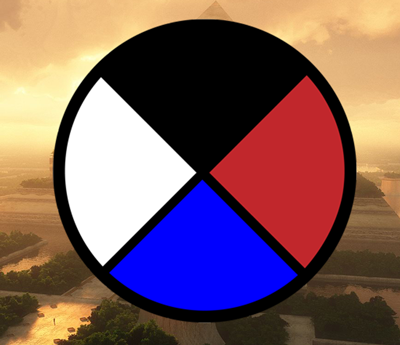 Once a basic spiritual, philosophical, and historical base has been established it will serve as a healthy home base for one to venture into deeper knowledge and relationship with their specific Indigenous nation or tribe. Where Did You Get These Teachings From? The majority of the “Main Teachings” shared here are influenced from various Elders I’ve worked with, Book Studies, Native Ceremonies, and Meditations. These teachings were shared to me by teachers who expressed them to me. Everything shared on this site are teachings and perspectives that have been filtered through my personal experience, open heart, and critical thinking mind. I only share what I have experienced for myself and have found to be of practical value. 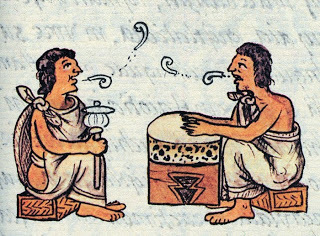 All of these Mexica concepts and indigenous teachings, whether oral or written, have been put into practice and test in my own life. These teachings have been found to be good, practical, and truthful for the pursuit of healing our communities and creating a beautiful future for Ndgns people and other like hearted people. The wise man: a light, a torch, a stout torch that does not smoke. A perforated mirror, a mirror pierced on both sides. scripts, he studies the illustrated manuscripts. He himself is writing and wisdom. He is the path, the true way for others. He directs people and things; he is a guide in human affairs. 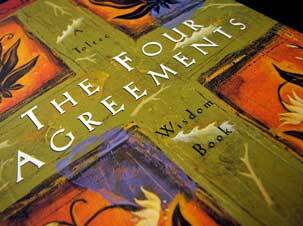 His is the handed-down wisdom; he teaches it; he follows the path of truth. Teacher of the truth, he never ceases to admonish. a face (a personality); he leads them to develop it. He opens their ears; he enlightens them. He is the teacher Of guides; he shows them their path. cautious; he causes a face (a personality) to appear in them. He applies his light to the world. He knows what is above us (and) in the region of the dead. He is a serious man. Everyone is comforted by him, corrected, taught. Thanks to him people humanize their will and receive a strict education. 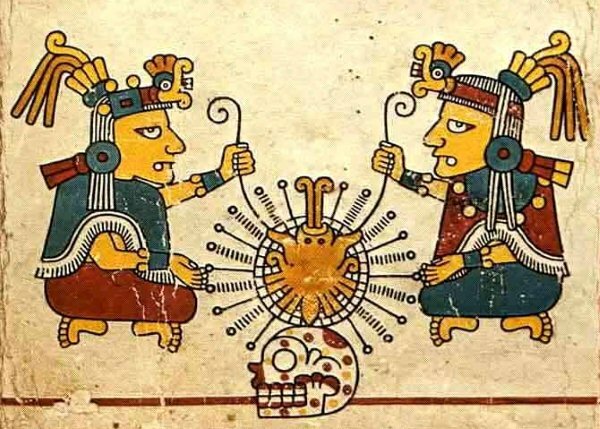 Many sites share academic information on history and “how things were” but very rarely do these sites or Mexica organizations share knowledge of Philosophies and Ways to Live applicable to today’s scenarios and dynamics. Anyone can learn Indigenous History, wear Native clothing, and Act the part, but I firmly believe that being Mexica (Indigenous) is defined by the Respectful Relationships we have and nurture with all our relatives and aspects of life. Just because one has many Indigenous stones doesn’t mean they have the wisdom to architect the sacred temples. The homie Vector Persona made 6thSunRidaz our first original custom track.